Hubertus Circle, Jägermeister’s bartender community based program, has arrived in Australia. It takes the tally of countries that Hubertus Circle is in to 17 countries. Rejoice! Launched in Berlin, back in 2011, the invite-only program works around the edict of education, idea sharing and throwing parties/riding horses (in some instances). Jägermeister collaborate with a select few bartenders across the country, offering them support where they can and a global network of some the best bartenders in the business. In return, Jägermiester asks them to drink a lot of the delicious liqueur and throw parties for them. Win-Win. 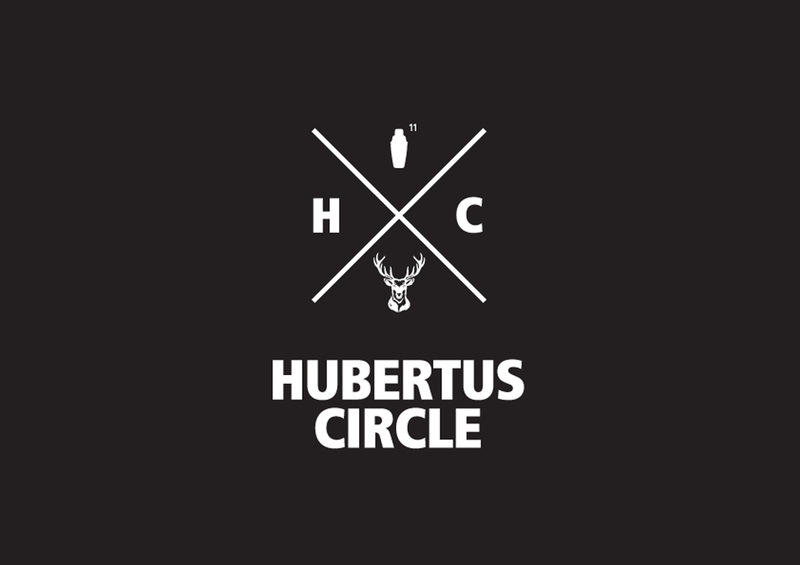 The official launch of Hubertus Circle will be at Sydney Bar Week on Monday the 17th of September, for the ‘Taste of the Underground’ event, where they bring all that is dark, mysterious and German to Sydney. This party is curated by the inaugural Members Alen Nikolvoski (Shady Pines Saloon), Kate McGraw, Simon Hopkins (Surly’s Surry Hills), Charlie Lehmann (Ramblin’ Rascal Tavern), and Evan Stroeve (Bulletin Place). With over 200 members worldwide, the program is ever expanding and Jägermeister will be recruiting outside of Sydney in the up-and-coming months, so stay tuned. Check it out at hubertuscircle.com.